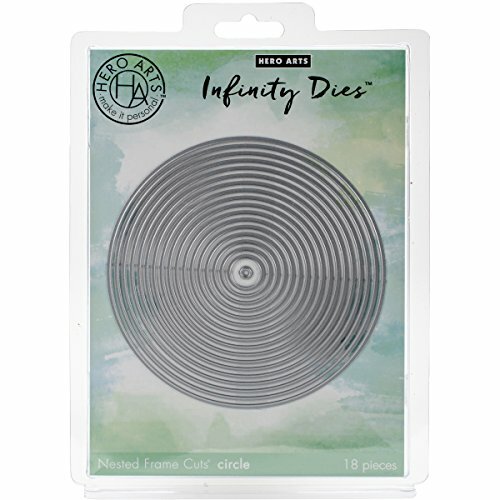 These nesting circle dies allow you to add architectural form and tidy framing to your card making, stamping projects, and more. They are of solid metal construction with a sharp and durable cutting edge. Ideally designed to work with most papers and other thin materials.